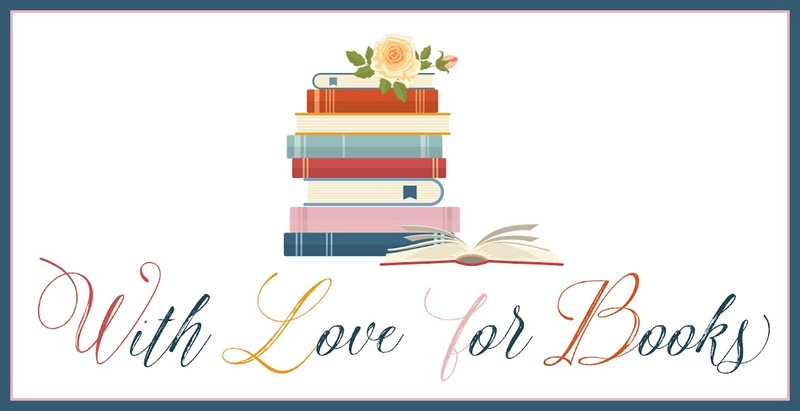 Enter this giveaway for a chance to win a book of choice worth $14 and a book related Etsy gift worth $20. The items on the pictures are examples of bookish products that can be found on Etsy. The actual gift will depend on availability and preference of the winner. My favourite is a bookmark because there's nothing worse than becoming totally enraptured in a book, and then losing your page. A bookmark will save you all that stress, and there are some interesting ones out there. I'd say it's a book light, so I can read in bed and not disturb my husband. I love bookmarks. And keychains with book charms on them. 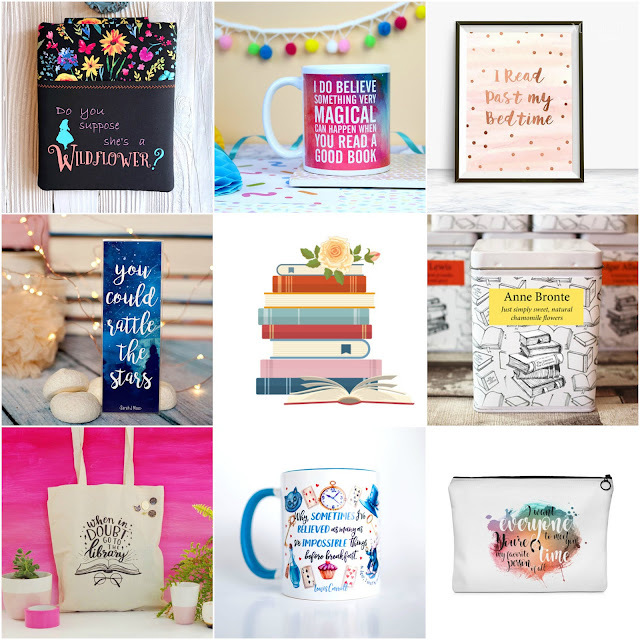 "What's your favorite kind of bookish accessory and why?" Pince-nez, because they make me look terribly distinguished. My glasses are the most important accessory nowadays, otherwise I wouldn't be able to see the words! I love bookmarks and bookish mugs! Coffee and reading are just amazing ways to pass the time! A good bookmark because I will not dog-ear. My favorite is a bookmark from Doctor Who :-) I love this serie! Bookmarks and I love a pretty book sleeve. I absolutely love cups and totes!!! They are some of the most obvious things to show off easily!! Mugs are fun, candles too. Great to remind you about favorite reads. I really love bookmarks and badges. I tend to love a pretty bookmark, they're basically small, affordable art pieces. I love mugs and also, some kind of jewellery related to my favourite book. I used to love bookmarks but now that I drink approximately 2947832 coffees a day I adore book-related mugs! My second favourite is probably bookish tote bags for carrying my stuff to the university library and classes. My favorites are bookmarks that my kids made me years ago. Book cozy/sleeve is one of my favorite bookish accessory. I love totes, I use them all the day! I have some Lord of the rings bookends I absolutely love. 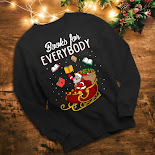 I have some book-related t-shirts which I love. My best is a vest with 'I like big books and I cannot lie' printed on it. Book sleeve. I love them. I carry all my books in them. I love Book Sleeves as I want to protect them when they are in my bag! 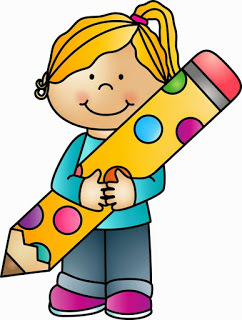 I like bookmarks because there are so many different ones and they help me find where I left off. I love bookish wearable accessories like bags (tote or purse for example), scarf, T-shirt, jewelry, because I like fashion too. I love book sleeves, and mugs! I really love handmade bookmarks and totes, they come in really handy and although I don't yet own any, book sleeves. Bookmarks and mugs because you can made them as a gift as well. I love bookmarks that are gorgeous and quotes on decor. My favorite though are things that look random but really are a reference to something in the book, like a ceramic jar with the name of an ingredient a witch used in her brew. Do love my bookmarks, but I have had my name in the acknowledgements about three times by a favourite author, didn't ask but we communicate on FB so she likes to "thank you" which is a lovely touch. I must admit my favourite "bookish" item was a win, which I was very happy about. If you pre-ordered Gallery of the Dead by Chris Carter you stood the chance to win a personalised and signed cover with your name and a photo of your choice. As he's my favourite author pre-ordering it wasn't a problem BUT was very happy to have won such a wonderful prize. :) Actually met the man in February too which was the most amazing experience. I love bookends, many times wanted to buy some... but never did. Bags with book designs because they could be use for so many things. 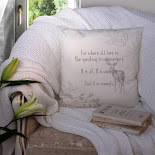 or a pillow with a bookish design .